Need help optimizing your AdWords account? 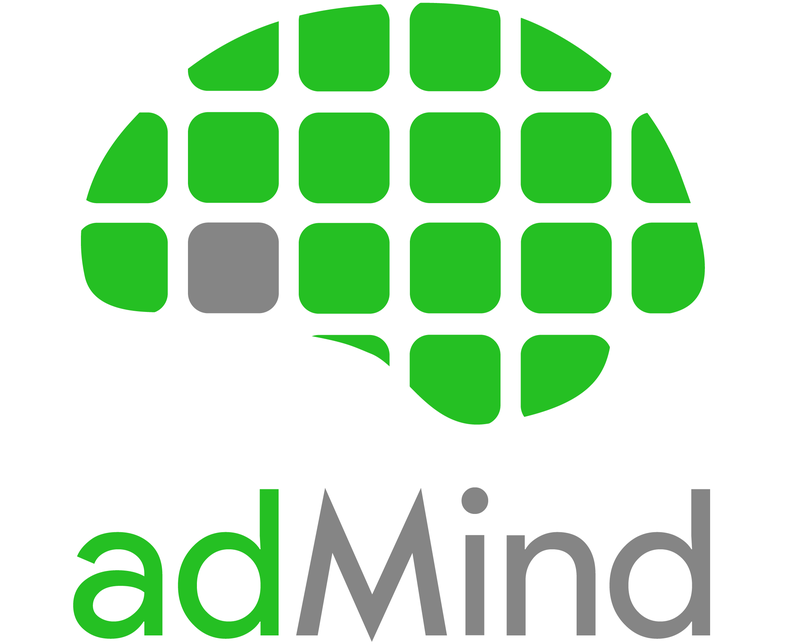 If your business depends on AdWords then you will love adMind. We are experts at helping you optimize your accounts and can help you hit ridiculous scale. Read below to learn how you can begin improving your AdWords account today. 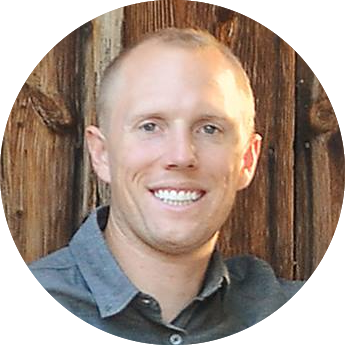 "Ty's expertise helped us scale 10x. We wouldn't be the same business without him." 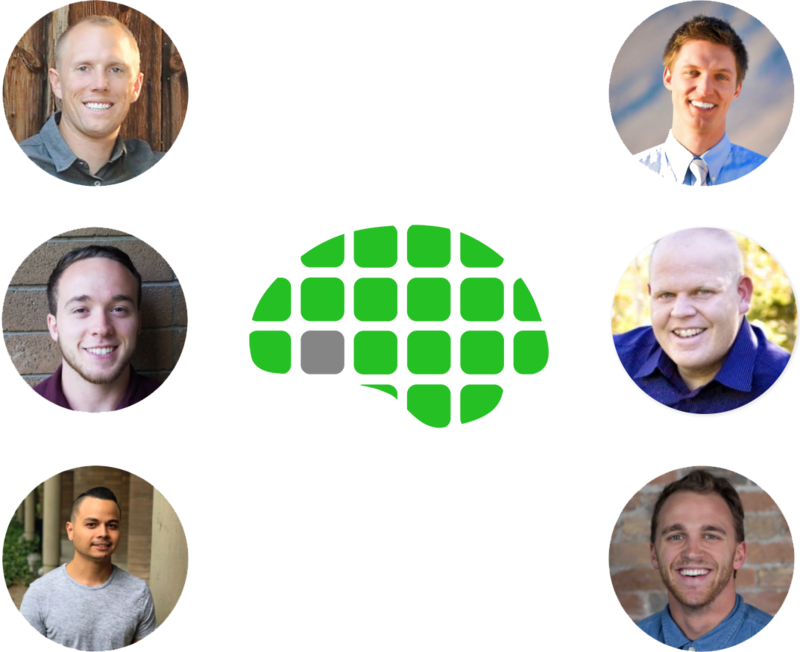 If your account is spending $5k or more per month, you will love working 1-on-1 with Ty Whittingham and his team. At large scale, even the slightest optimizations mean the difference in millions of dollars over time. 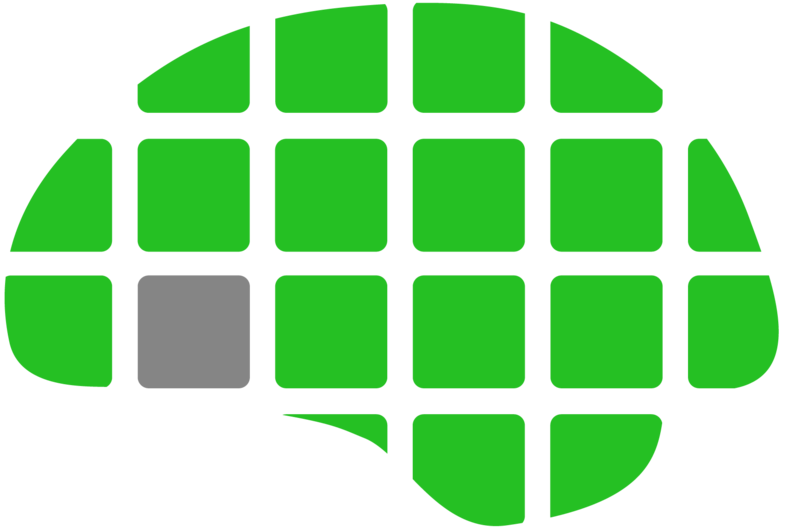 We are experts at optimizing large spend volumes through a combination of human expertise and artificial intelligence, and can often make drastic improvements within 7 days. We are current market leaders in many verticals and know exactly what it takes to get you there. If you are more of the do-it-yourself type, then you will love our courses and live webinars. Ty's Hands-On approach to teaching you Google AdWords will help you instantly make improvements in your account with each lesson.